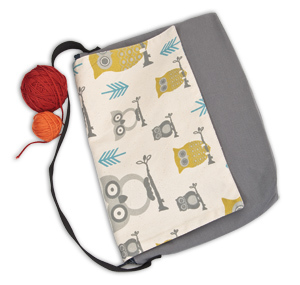 Knit Simple is giving away a Top Shelf Tote’s Yarn Pop bag! 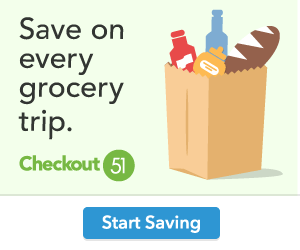 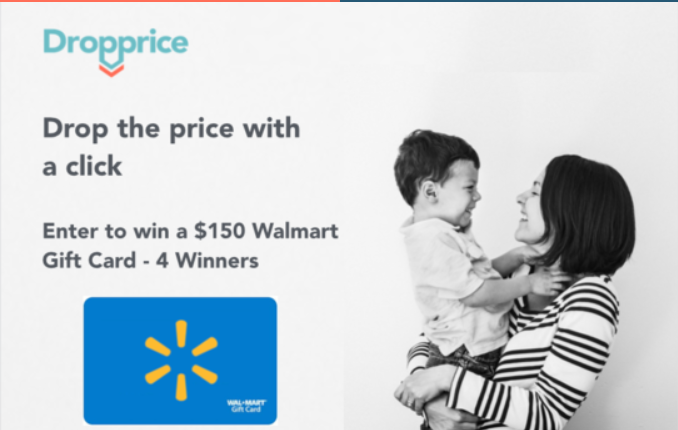 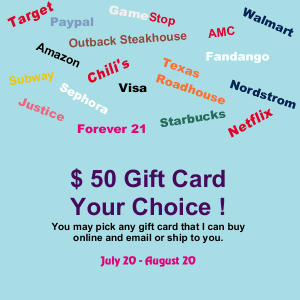 Offer valid to addresses in the U.S. and Canada only. 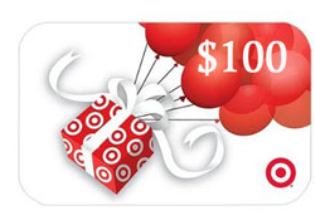 The giveaway ends on September 8, 2015 and you can enter only once. 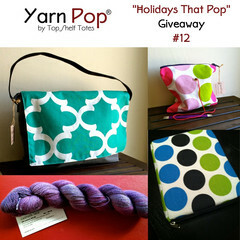 Click here to enter the Top Shelf Tote’s Yarn Pop bag giveaway! As always, good luck and happy knitting! 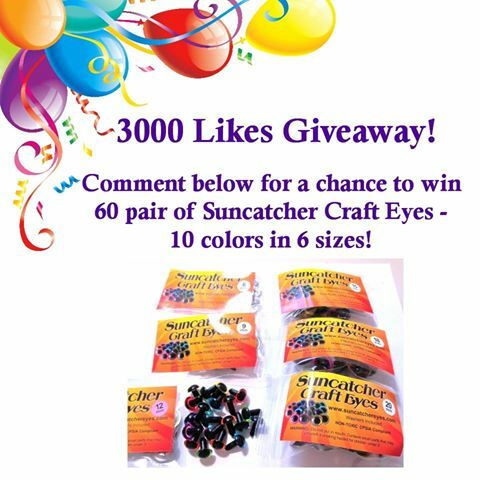 Suncatcher Eyes 3000 Likes Giveaway!